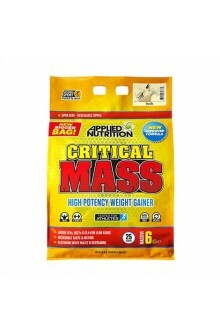 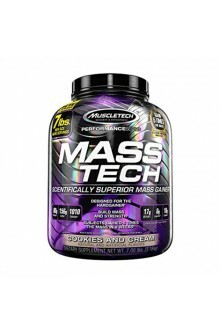 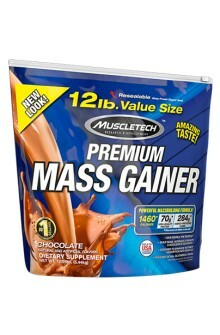 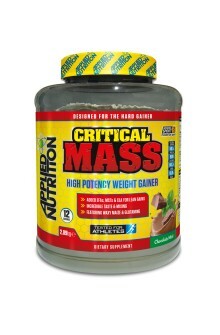 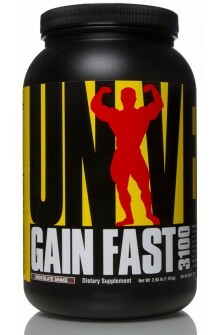 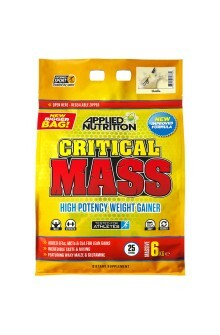 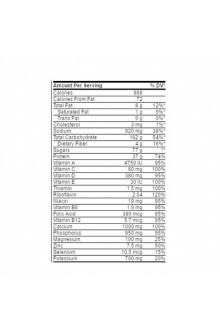 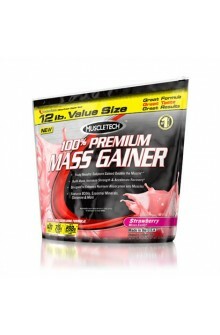 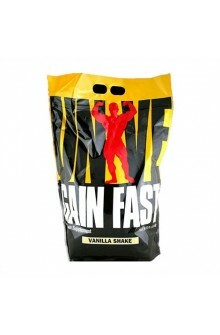 High Potency Weight Gainer Critical Mass has been designed for people who find it hard to gain body mass, a hard gainer. 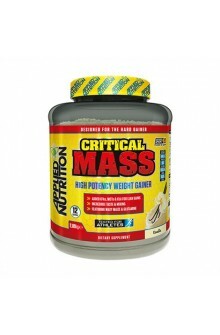 Critical Mass provides a calorie dense formula comprising high levels of protein and carbohydrate in every serving. 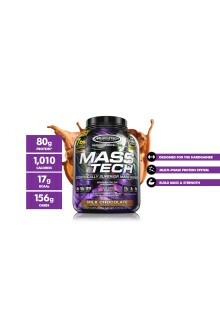 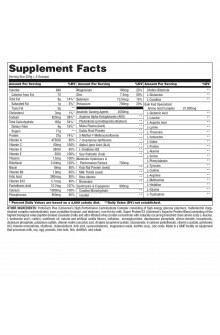 This is to ensure that your growing muscles get all of the vital nutrients they need to develop and recover.